I have always felt that posters are documents of social and political history. With images and text, posters have the power to literally illustrate events and eras that are long-gone, and often quite forgotten. Shortly after I opened the gallery I was fortunate enough to have been left with a large number of consigned posters. The consignor was a man who had been fascinated by the sea from a young age, and most of his posters had to do with maritime history. 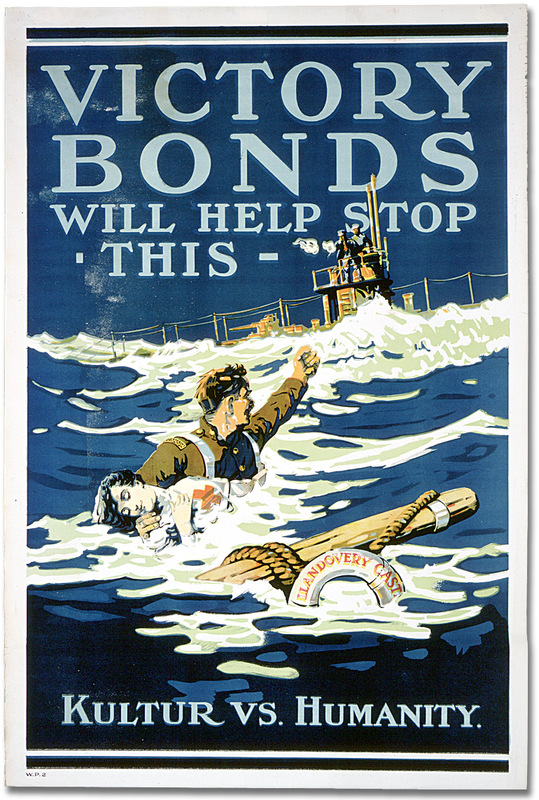 Cargo ships, passenger ships, cruisers, yachts and military vessels figured prominently in all of his posters. One poster in particular caught my eye: I knew it was from the first world war, I thought it might have something to do with Britain, but aside from that, the rest was a bit of a puzzle. “One of the more controversial events during the Great War was the sinking of the Canadian Hospital Ship Llandovery Castle by a German submarine, U-86, on 27 June, 1918. The ship was returning to England after having brought Canadian casualties back to Halifax, Nova Scotia. Being a Hospital Ship, it was clearly identified as such with a brightly illuminated Red Cross, was unarmed and running with full lights. 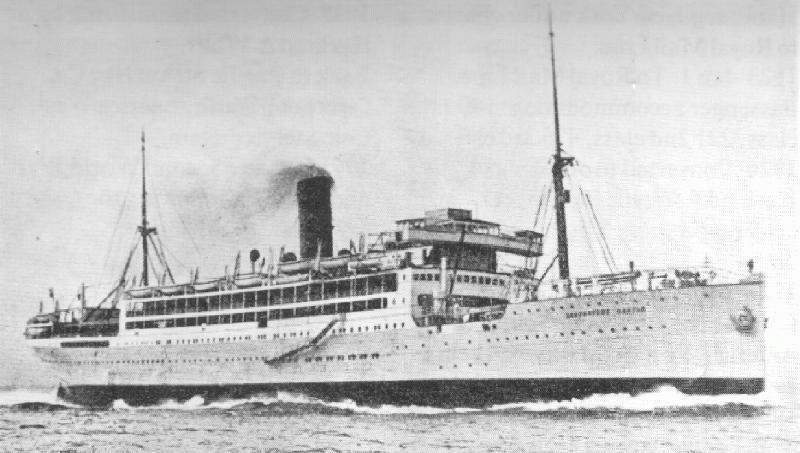 On board, the crew consisted of one hundred and sixty-four men, eighty officers and men of the Canadian Medical Corps, and fourteen nurses, a total of two hundred and fifty-eight persons. According to the Hague Convention, an enemy vessel had the right to stop and search a Hospital Ship, but not to sink it. U-86 made no attempt to search the ship, but rather torpedoed it. 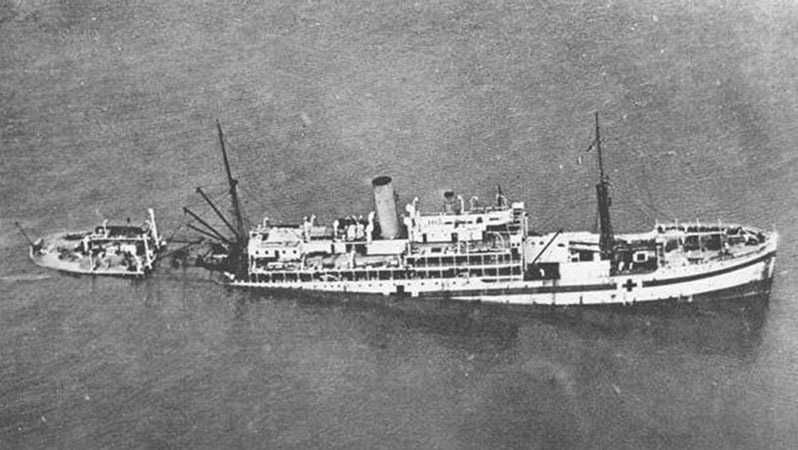 Even though the Llandovery Castle sank within ten minutes, a number of boats were lowered successfully and the ship was abandoned in a calm and efficient manner. Three boats ultimately survived the sinking of the vessel undamaged and proceeded to rescue survivors from the water. They were interrupted by Patzig, who intercepted the boats and started interrogating crew members to obtain proof of the misuse of the hospital ship as an ammunition carrier. When no proof could be obtained, Patzig gave the command to make clear for diving and ordered the crew below deck. Patzig, two officers (Ludwig Dithmar and John Boldt) and the boatswain’s mate Meissner stayed on deck. The U-boat did not dive, but started firing at and sinking the life boats to kill all witnesses and cover up what had happened. To conceal this event, Patzig extracted promises of secrecy from the crew, and faked the course of U-86 in the logbook so that nothing would connect U-86 with the sinking of the Llandovery Castle. Only one lifeboat survived the attack. It was picked up by the destroyer Lysander on the morning of 29 June, 36 hours after the attack. Twenty four people survived the attack on the lifeboats, including six members of the Canadian Army Medical Corps. All 14 Nursing Sisters on board lost their lives. Andrew – a man I have never had the good fortune to meet – seems to be interested in posters that feature the medical corps of the Canadian military. 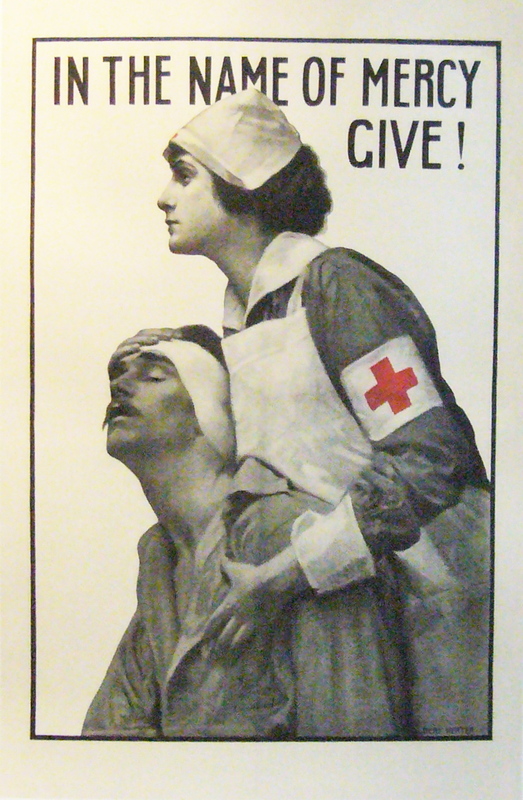 When I saw a poster in the Sachs Collection that featured a Red Cross nurse, I thought immediately of Andrew. I sent him the information about the poster and the Collection, and (months later, after it has been restored to its original glory) it will shortly be in his possession. Again, I can’t think of a better or more appropriate home for this magnificent (and rare) poster. Previous Magic Mushrooms, Jefferson Airplane and Porcini Risotto. Next Meet our Newest Intern!